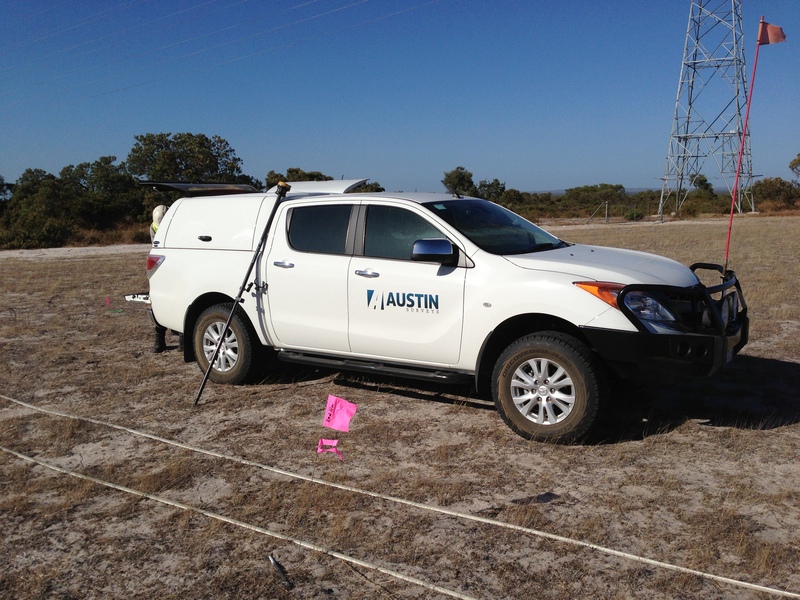 Austin Surveys has provided surveying services to many engineering & construction projects, from initial planning, mapping and feasibility studies to final construction surveys and compliance audits. 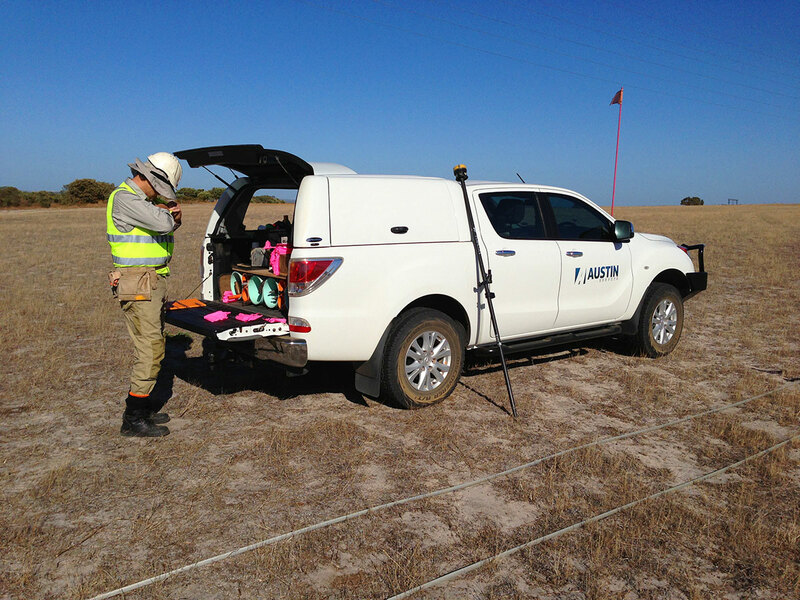 From small-scale building projects, to massive Power Transmission Line construction projects throughout Western Australia, to ultra-precise geodetic surveys & tectonic plate modelling for International Airport Instrument Landing Systems, our experience is extensive and diverse. 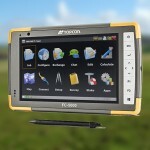 Road & Rail Construction Surveys. 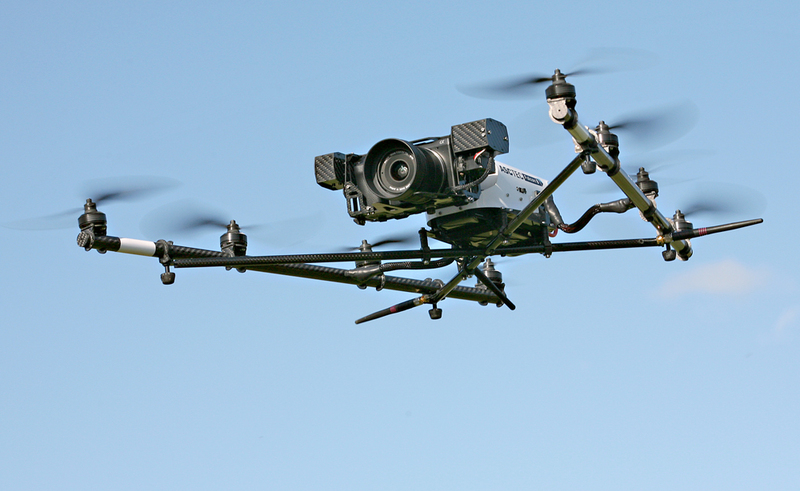 Aerodrome Instrument Landing System calibrations and programming. As Constructed Surveys & Compliance Audits. 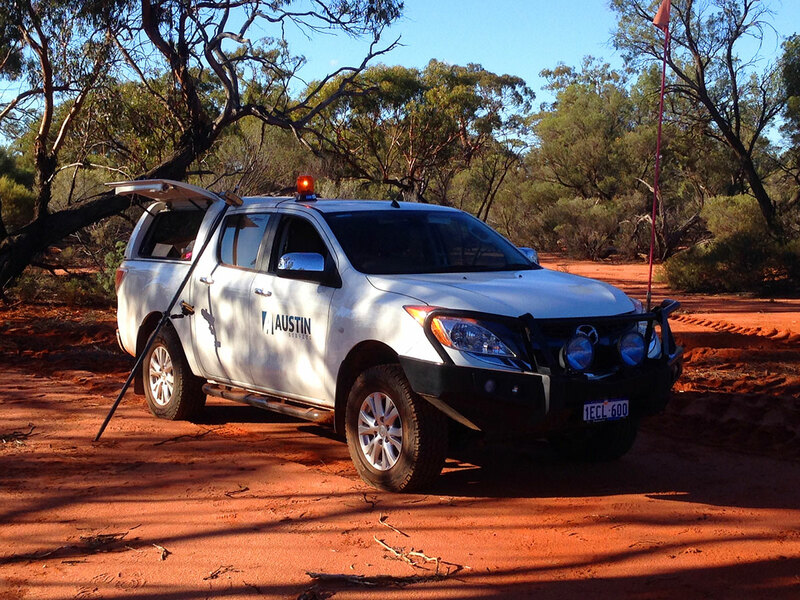 We provide all surveying & consultancy services required prior to design and construction. 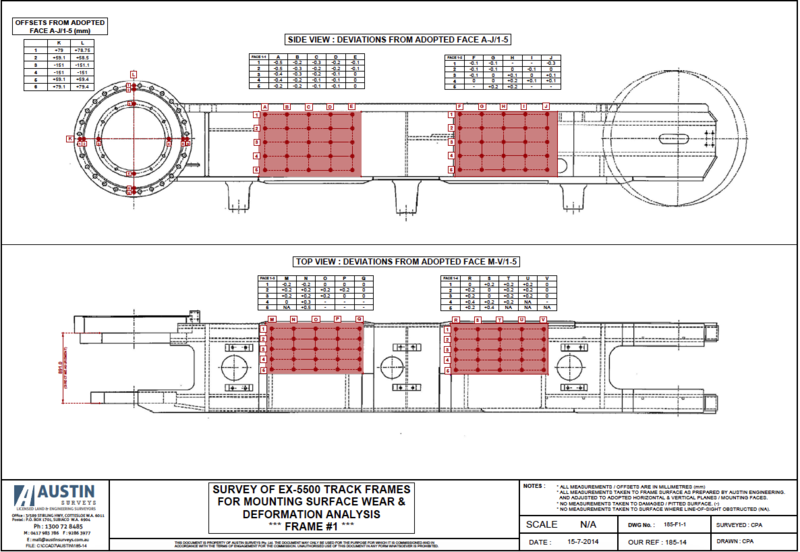 Accurate site modelling enables efficient design processes. 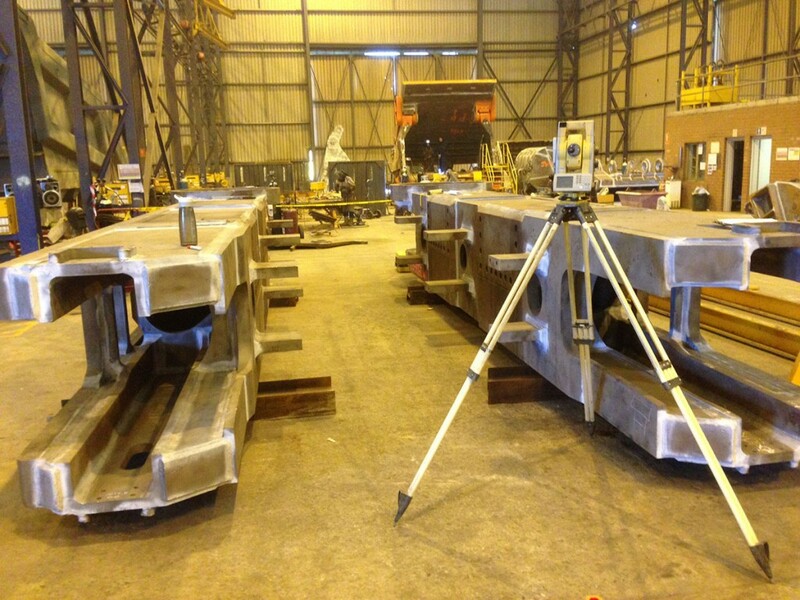 From Building Slabs to critical precision engineering setout Surveys, Austin Surveys has extensive experience and the latest surveying equipment to fulfil the most demanding project requirements. 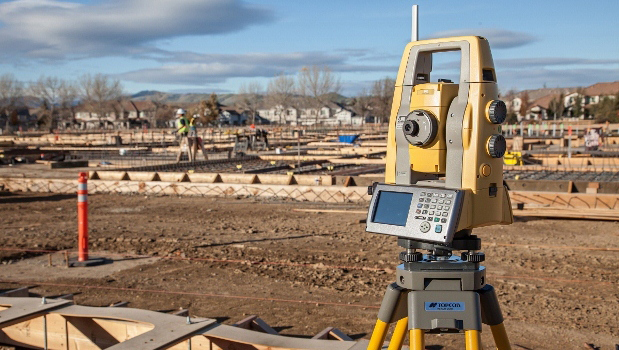 Compliance audits and As-Constructed Surveys are requirements of most construction projects to ensure design tolerances and specifications are maintained. Austin Surveys provides prompt as-constructed plans and documentation to facilitate project stage continuity and final completion / handover. Austin Surveys conducts precision engineering surveys for manufacturing of precision structures, equipment and machinery. 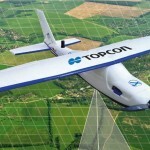 Comprehensive survey data enables tolerance & compliance assessment by engineers. 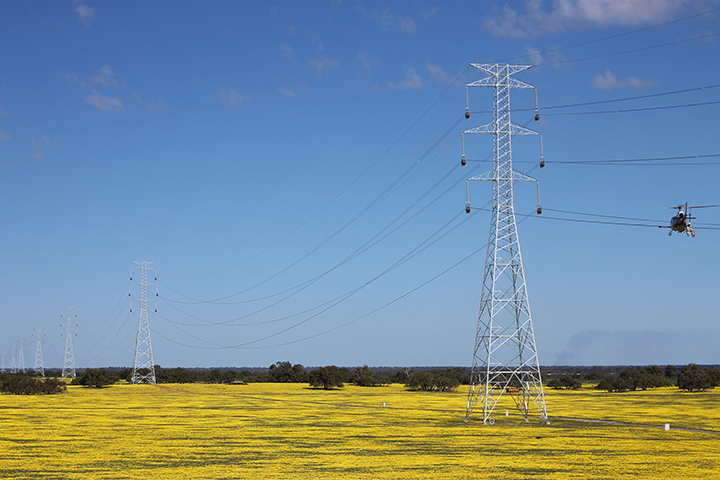 The Mid West Energy project (MWEP) is the largest project to be undertaken by Western Power since it became a dedicated network business in 2006. 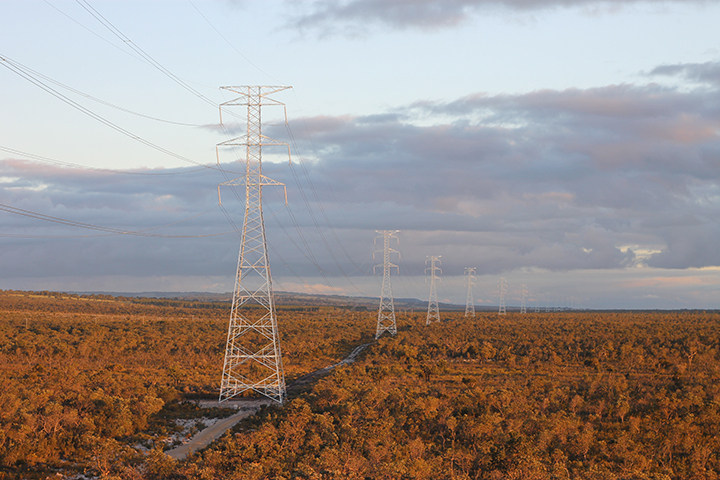 It is Western Australia’s largest power transmission line project since the line to Kalgoorlie was constructed in the mid 1980s. 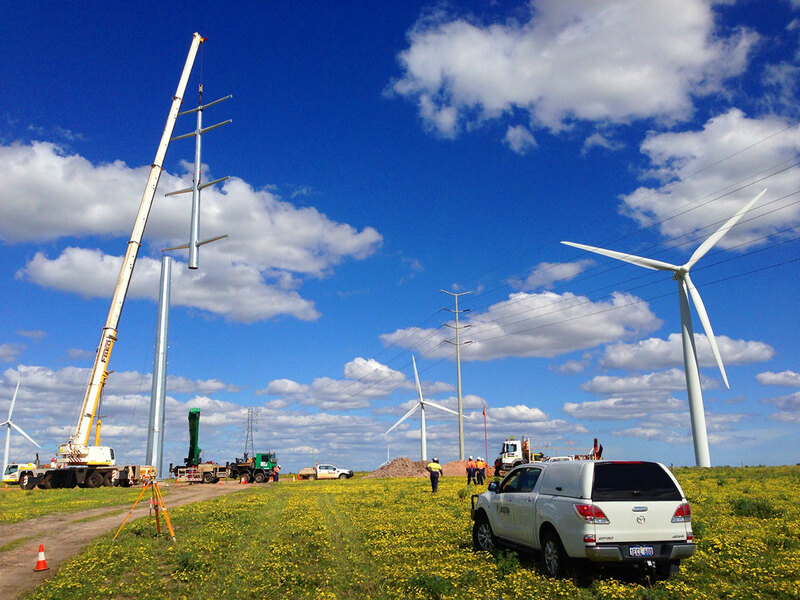 Austin Surveys began preliminary MWEP alignment and profile surveys for Western Power in 2008. 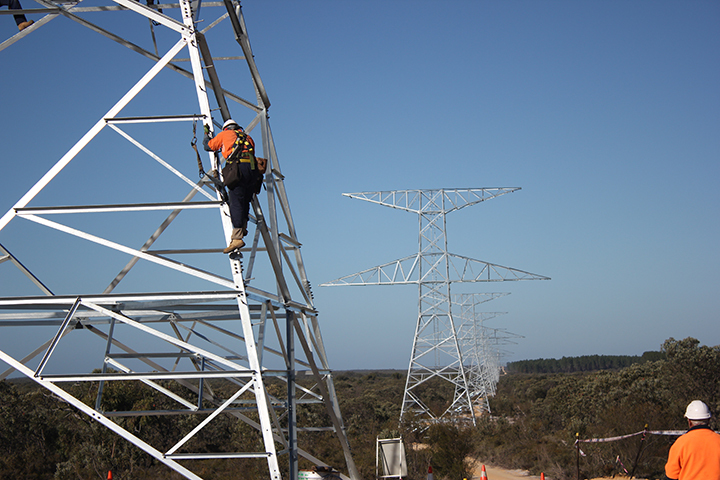 Our extensive involvement with the project continued with our appointment as project surveyors by Downer EDI Engineering for the construction stage of the project through to the completed Transmission Line being energised in March 2015. 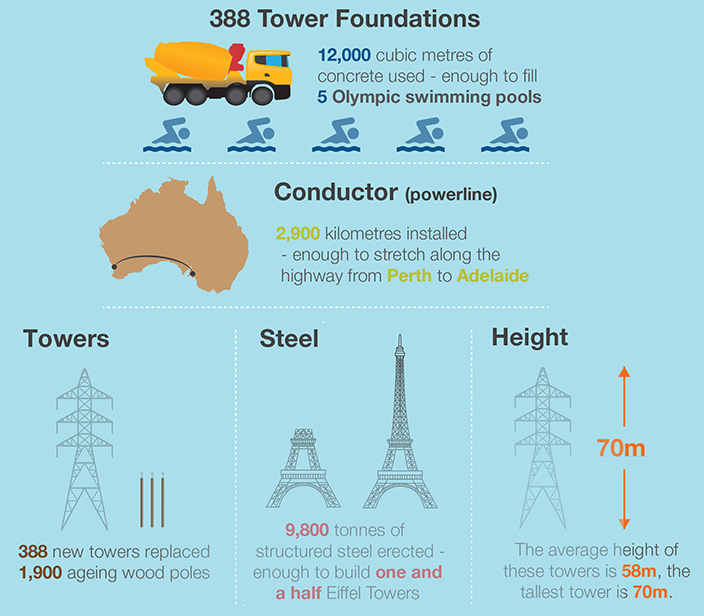 The massive structures of the West Energy Project are a testament to the contributions of all involved. Austin Surveys is very proud to have been integral to its success.